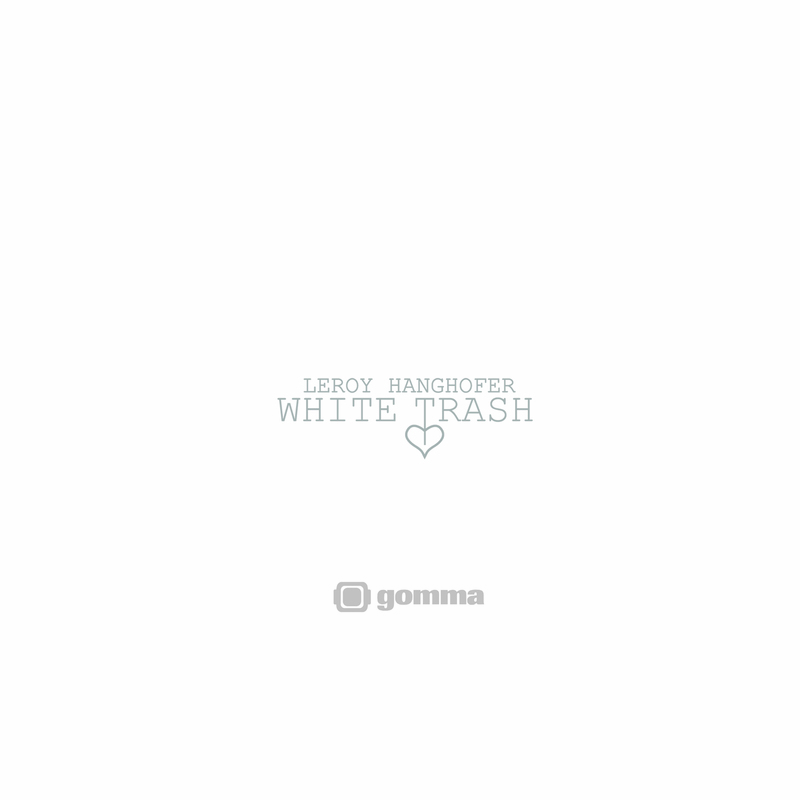 LEROY HANGHOFER are MATHIAS MODICA aka MUNK and JONAS IMBERY aka TELONIUS..the two guys who run the GOMMA LABEL. White Trash is a collection of maaaad discotracks. This record is from 2001 but still sounds extremely FRESH. It fits perfectly now. 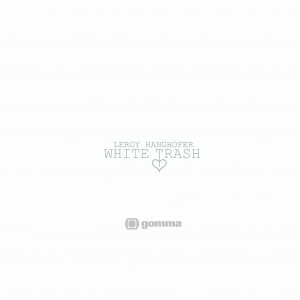 The original release of White Trash was sold out very fast and the record became popular with the first wave of New Disco Heads: James Murphy from LCD Soundsystem used to play it at his NYC parties and Laurent Garnier called up the GOMMA boys to tell them how much he loved this record. Companys like Lagerfeld, Givenchy and also Colette used some tracks for their shows and cds. Mathias Modica and partner Jonas Imbery created the side project LEROY HANGHOFER to release some discotracks they had produced mainly for playing them in their DJ sets. It’s very much FUN music – without being stupid. Disco with humor AND style! P – Funk, Italodisco and punky elements. Recorded with only a few, but very characteristic instruments: a old, rare drum machine (Sequential Circuits – Prince used to use this on his first albums). Two old Synthesizer (bought for 50 euros) and a few samples from obscure east european 70ies rock records. Besides, the guys always play a lot of bass lines, piano and other instruments themselves and re-cut them afterwards.